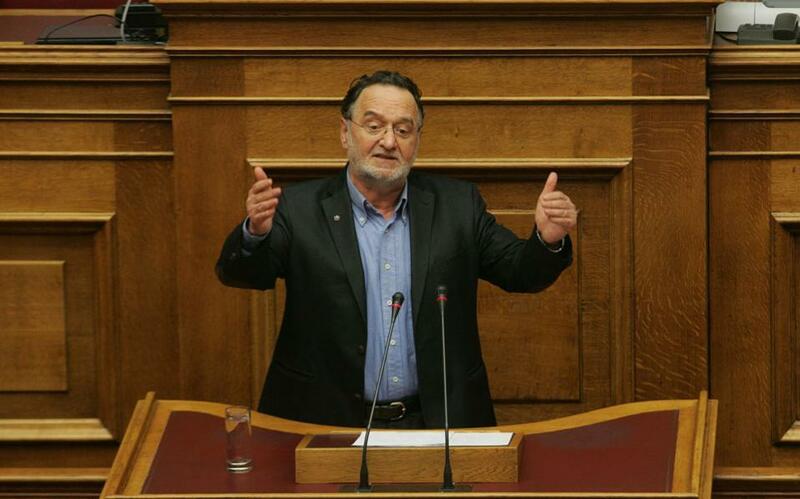 Former Energy Minister Panayiotis Lafazanis, who leads SYRIZA’s Left Platform, has announced that he will help create a new, anti-bailout movement. “The struggle against the new memorandum starts now, by mobilizing people in every corner of the country,” added the statement, which was released as parliamentary committees began to debate the new bailout agreement. MPs are due to vote on the deal late on Thursday or in the early hours of Friday morning. The signatories argue that by agreeing to a new loan deal with the Eurozone and the International Monetary Fund, the government is going against the will of more than 61 percent of Greeks who voted “no” in the July 5 referendum.